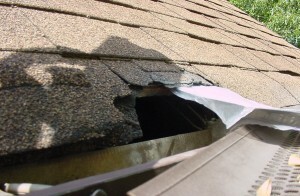 Raccoons came and made a hole in my soffit. Jack was here and on time while providing professional services. I recommend.